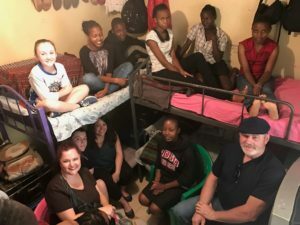 2017 Visit to Lynsi Love! 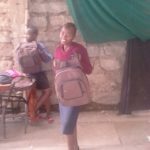 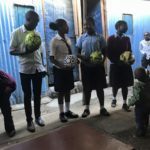 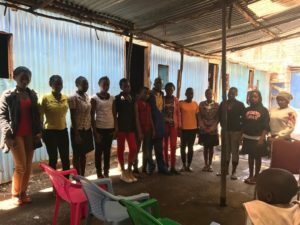 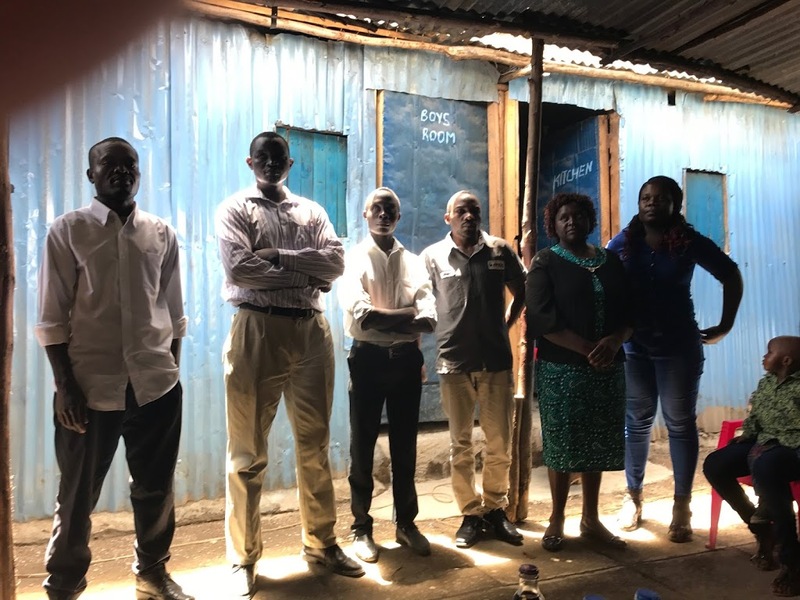 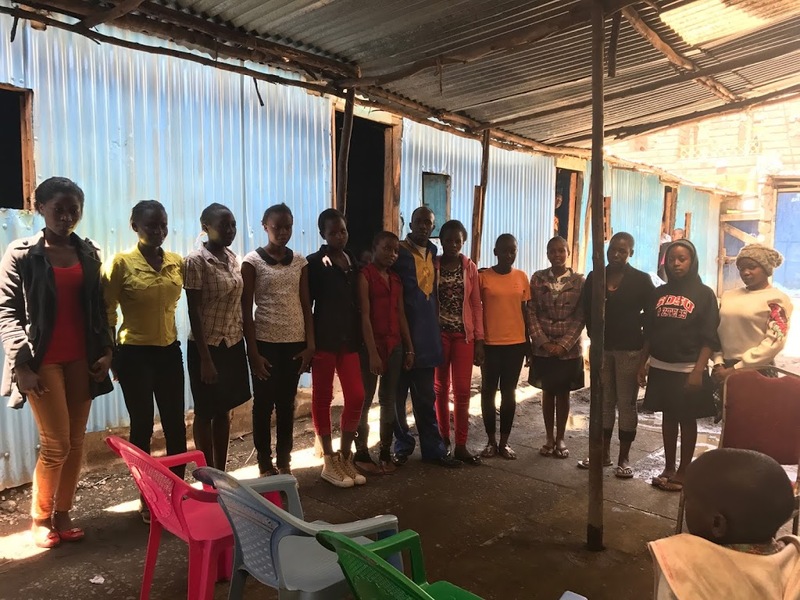 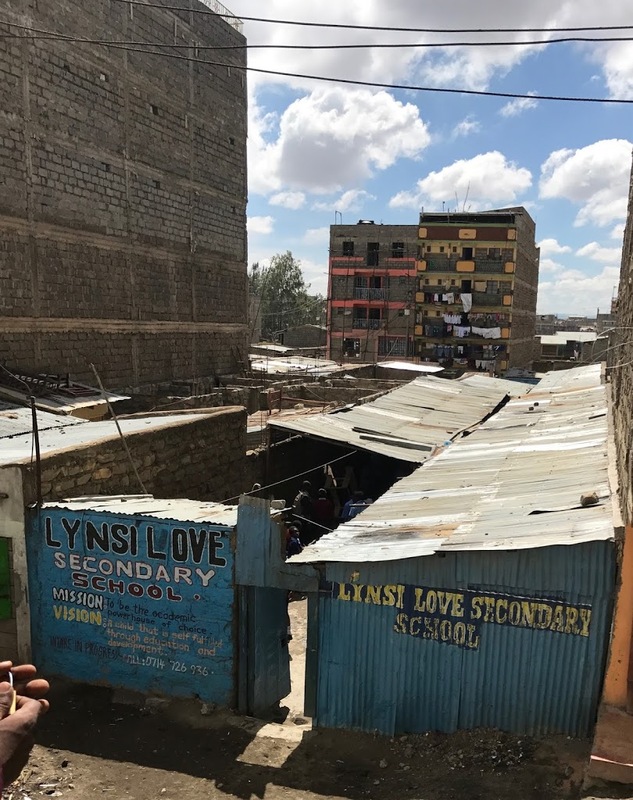 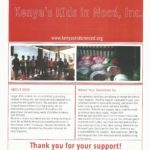 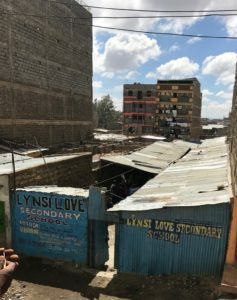 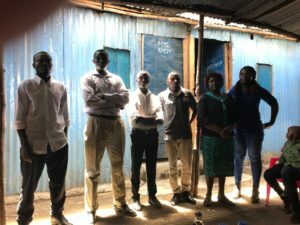 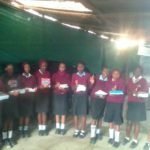 – Kenya's Kids in Need, inc. 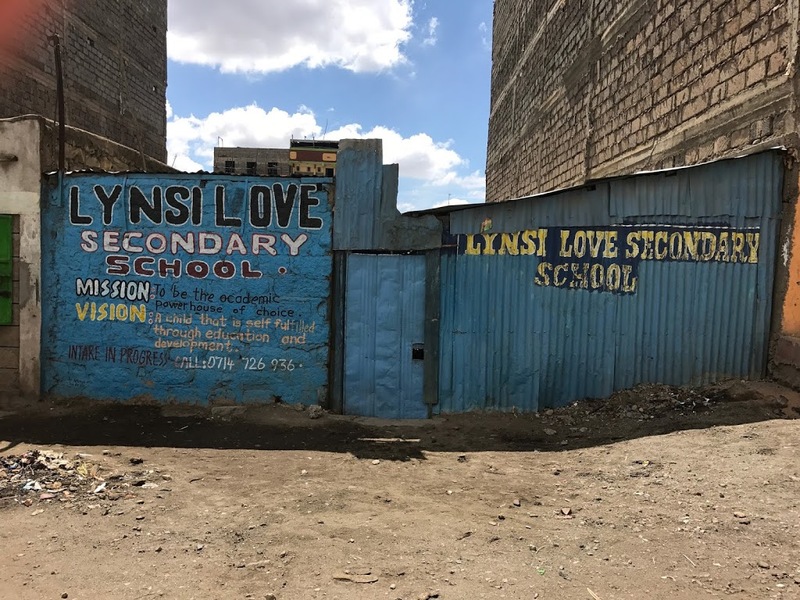 Upon return from our visit to Kenya we are so excited to share with you some of our pictures. 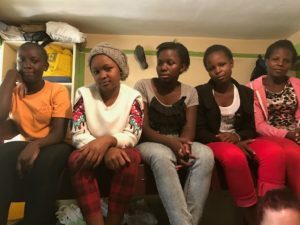 Spending some time with the girls in their dorm rooms! Entertainment provided by some of the students at Lynsi Love!